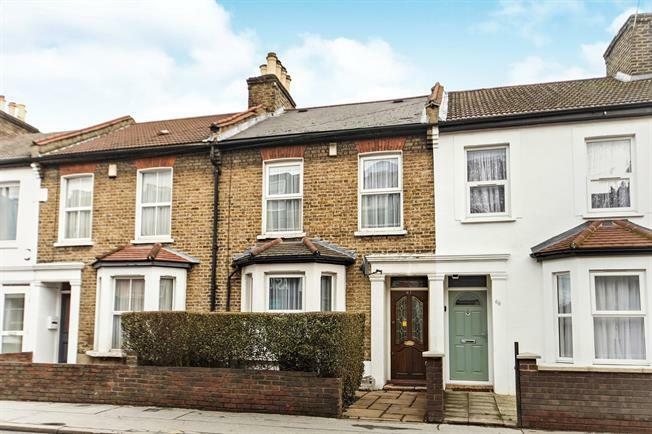 3 Bedroom Terraced House For Sale in Croydon for Offers in excess of £415,000. Must been viewed to appreciate this Victorian style home which has been very well maintained by the current owners. The property benefits from having three good size bedrooms and upstairs WC, two reception rooms, modern fitted kitchen and bathroom. Outside there is a private and easy to maintain rear garden. Other benefits include double glazing, gas central heating and no onward chain.